SaniTech has provided both consultation and cleaning services for Montage Laguna Beach, The St. Regis Monarch Beach, The Resort at Pelican Hill, Quest Diagnostics Laboratories, Integra Orthobiologics, The Irvine Company, Open Doors Ministries, The Jesus Project, and numerous doctors and dental offices (see our Endorsements section). 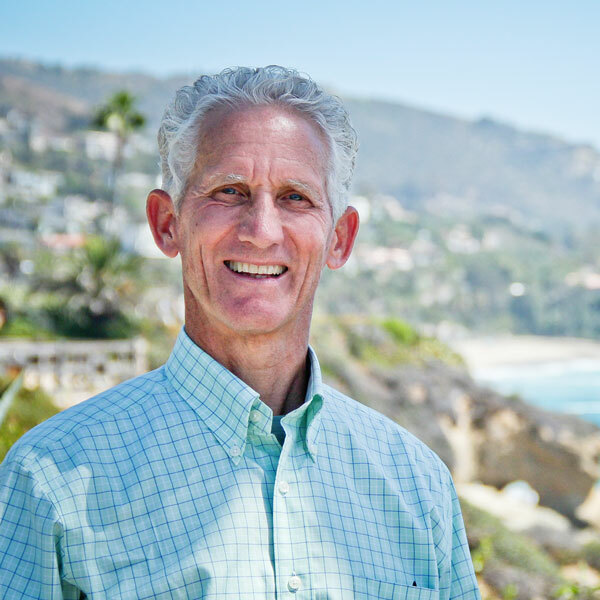 Since establishing SaniTech in 1984, owner Jeff Halcomb has secured a solid reputation among numerous Orange County California property managers and business owners. They rely on his honesty, his timely attention, and his ability to achieve excellent results in even the most difficult commercial cleaning situations. In addition to SaniTech’s Commercial division, SaniTech’s Residential Cleaning division provides specialty carpet, rug & upholstery cleaning for a select clientele of prestigious property owners in Newport Beach, Laguna Beach, Monarch Beach, Dana Point, San Clemente, San Juan Capistrano, Mission Viejo, Coto de Caza, Irvine, and surrounding communities.